The Mumbai-based model and actress who has featured in episodic roles in CID, Hunted Nights, Crime Patrol, Savdhan India, Police Diary, Tarak Mehta ka Ulta Chasma, Zee Horror Show, Naagin and regional projects like Jai Jagni Ma Durga, Jai Bajrang Bali and many others over the last two years. 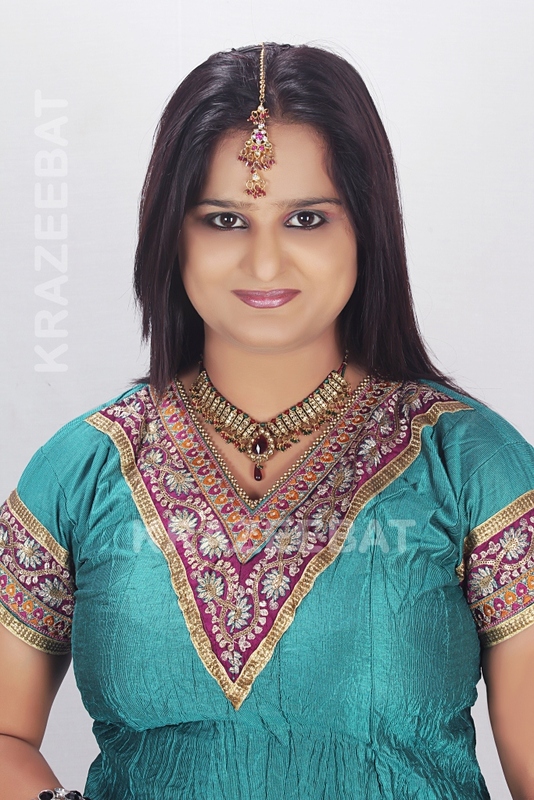 Sandhya Sharma was seen in the Hindi film Hanak and has acted in regional cinema. She has now shifted base to Hyderabad and has signed on 3 big banner Tamil projects. Sandhya Sharma was also seen on shows on MTv and Chanel V and featured in a UTv project Emotional Attayachar. This entry was posted on August 31, 2013 at 6:02 pm	and is filed under Entertainment, Gossip, Models, Photo Gallery. Tagged: bigg boss, bigg boss 7 inmates, bigg boss 7 news, bigg boss 7 participants, colors, salman khan sandhya sharma, sandhya sharma bold, sandhya sharma hot, sandhya sharma in bigg boss 7, sandhya sharma pics, sandhya sharma tamil film, tamil actress sandhya sharma, tamil star sandhya sharma. You can follow any responses to this entry through the RSS 2.0 feed. You can leave a response, or trackback from your own site.